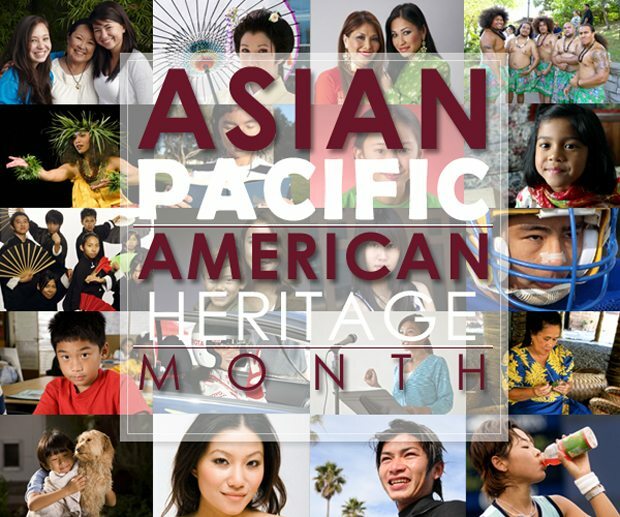 May is Asian-Pacific American Heritage Month, a celebration of the rich cultural traditions and heritages of Asian and Pacific island nations in the U.S. While Asian-Pacific seems like a fairly expansive term, it signifies the entire Asian continent and the Pacific island nations of Vanuatu, Fiji, New Guinea, New Caledonia, the Solomon Islands and a host of other nations located in Micronesia and Polynesia. As with most commemorative months, Asian-Pacific Heritage Month originated as the result of a congressional bill. In June 1977, U.S. Representatives Norman Mineta of California and Frank Horton of New York introduced legislation into the House asking that President Carter proclaim May 1-10 as Asian-Pacific Heritage Week. Shortly thereafter a similar bill was introduced in the Senate, and both bills received widespread support. On October 5, 1978, President Carter signed the bills into law thereby brining the celebration to the national calendar. In 1990, President George H.W. Bush signed legislation that transformed the weeklong celebration into a full month, and May officially became Asian-Pacific Heritage Month in 1992. May was chosen as the designated month as a means to commemorate the immigration of the first Japanese to the U.S. in May of 1843, and to mark the anniversary of the transcontinental railroad’s completion in May of 1869. The vast majority of the workers who helped to lay track from New York to San Francisco were immigrants of China and other Asian nations. Today, May acts as an opportunity for the country to come together and remember the contributions and sacrifices made by members of the Asian American and Pacific Islander (AAPI) community that helped shaped the country’s history. In his annual proclamation recognizing Asian-Pacific American Heritage Month, President Obama asked the country to remember the efforts made by Chinese laborers as they laid the final ties of the transcontinental railroad, helping to unite this country from coast-to-coast for the first time in its history, and to never forget the long history of inequality and exclusion the AAPI community has endured. The president recounted how many Asian and Pacific island immigrants came to the U.S. seeking a better life only to face bitter opposition and inequality. Like many immigrants from around the globe, AAPIs who came to the U.S. during the country’s growth years of the 19th and early 20th century found themselves subject to quotas, denied citizenship due to race and faced exclusion from many communities and neighborhoods. Japanese Americans suffered perhaps the greatest indignity when forced into internment camps during the height of World War II due to a growing public hysteria. Many U.S. citizens lived in internment camps deprived of their basic constitutional freedoms even as family and loved ones fought overseas as part of the war effort. Many South Asian Americans – especially those of Sikh, Hindu or Muslim faith – have dealt with similar suspicion and faced senseless violence due to their religious beliefs and skin color over the last decade as the War on Terror once again turned neighbor against neighbor. President Obama went on to highlight how 2014 marks the 25th anniversary of the Civil Liberties Act and the 70th anniversary of the repeal of the Chinese Exclusion Act of 1882, which prohibited the immigration of all Chinese laborers. While these and other pieces of legislation have helped to right some of the country’s many wrongs to immigrant populations, much work still remains to make America become a better place for all people, regardless of race or religion. 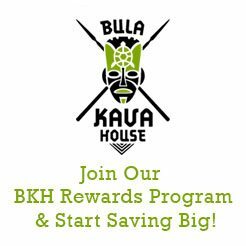 At Bula Kava House, we ask that you help us celebrate Asian-Pacific American Heritage Month by remembering the great contributions these and other communities have added to our national tapestry. 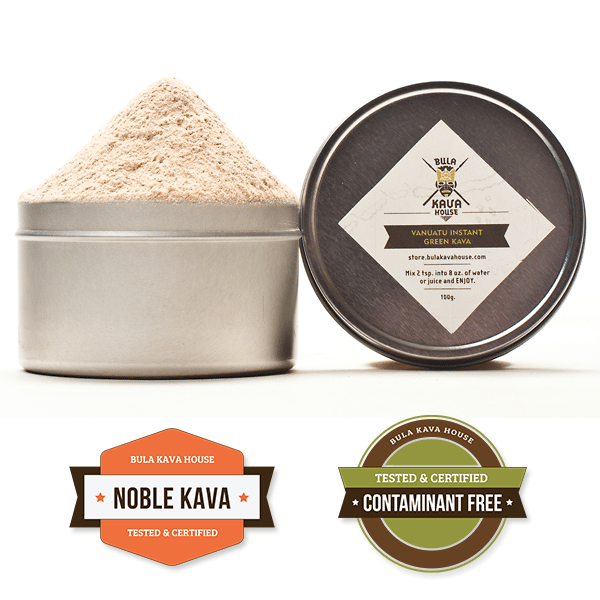 If it wasn’t for the small South Pacific island nation of Vanuatu, the world might never know what joys drinking a coconut shell of kava has to offer. While just one small example in an otherwise overflowing cup, it helps to serve as a reminder of just what we all have to gain – and potentially lose if too oblivious – when we take the time to celebrate and enjoy the cultures from our own neighborhood and beyond.